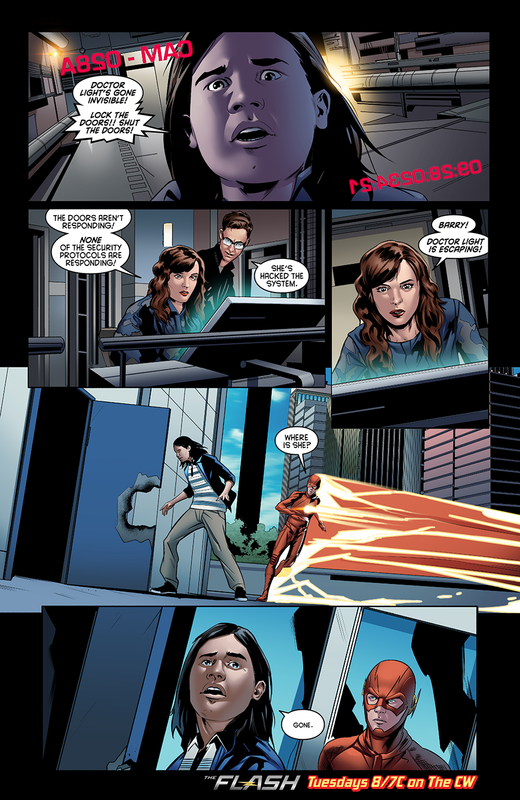 The Flash - Episode 2.06 - Enter Zoom - Comic vista previa. . HD Wallpaper and background images in the The Flash (CW) club tagged: photo cw the flash season 2 2.06 enter zoom comic preview. 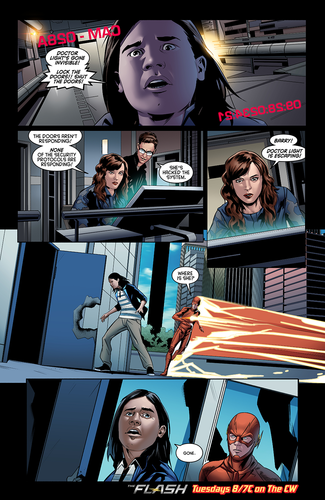 This The Flash (CW) photo contains animado, cómic, manga, historieta, anime, and dibujos animados.